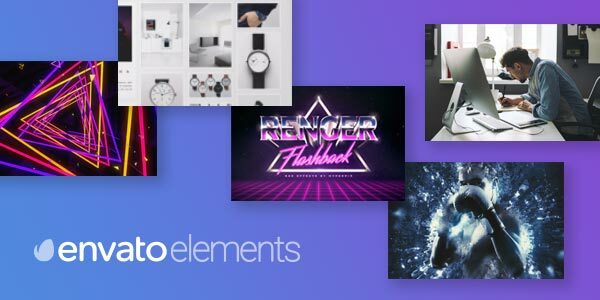 Download these 3 nice Free PSD Mockups and showcase your design of advertising to your clients. 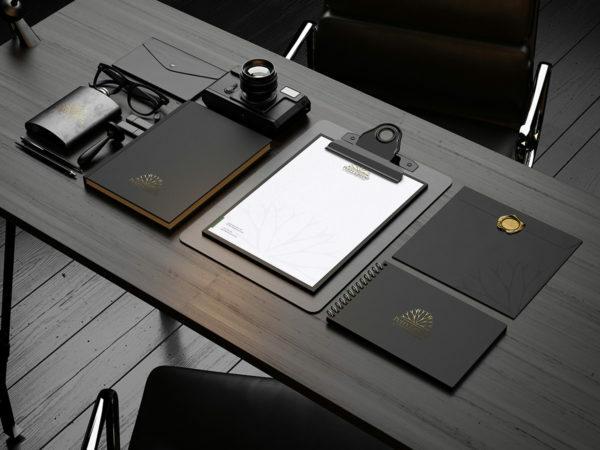 PSD files consist Smart Objects. Enjoy! Don’t forget to share with your friends! 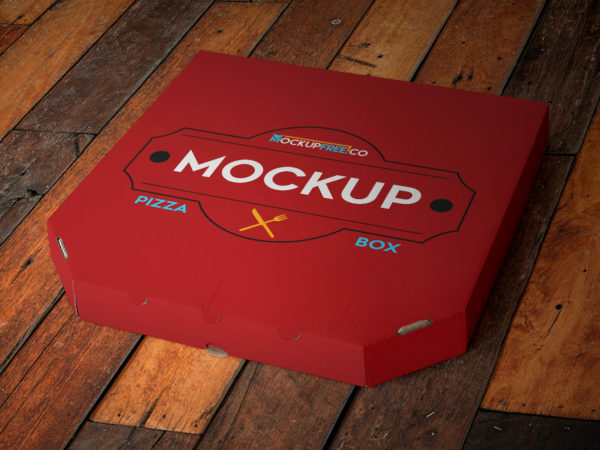 Advertising Free Mockup help you to showcase your ad design. PSD files consist Smart Object. Enjoy! Don’t forget to share with your friends! 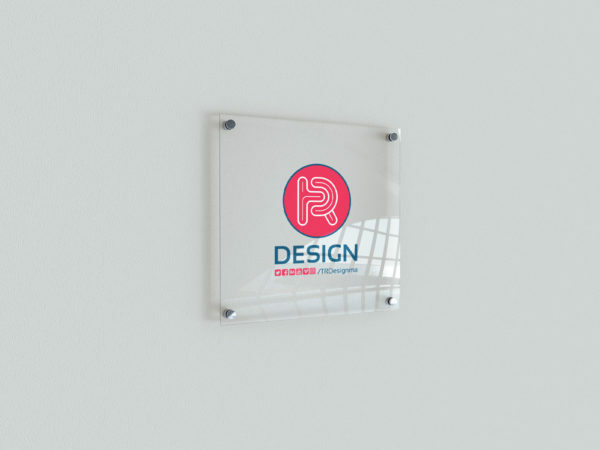 Poster Free PSD Mockup help you to showcase your design. Files consist Smart Object. Thank you for download! Don’t forget to share with your friends! 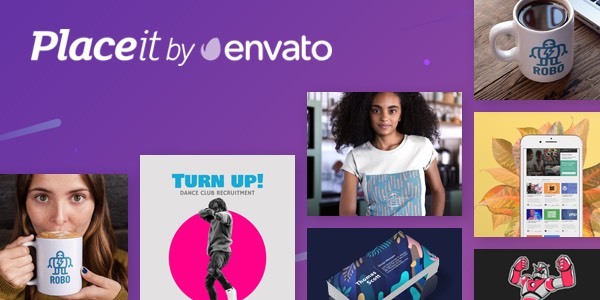 This Free Billboard Mockup help you to showcase your design of ads. PSD file includes Smart Object. Click “Download”, it’s free! Don’t forget to share with your friends! 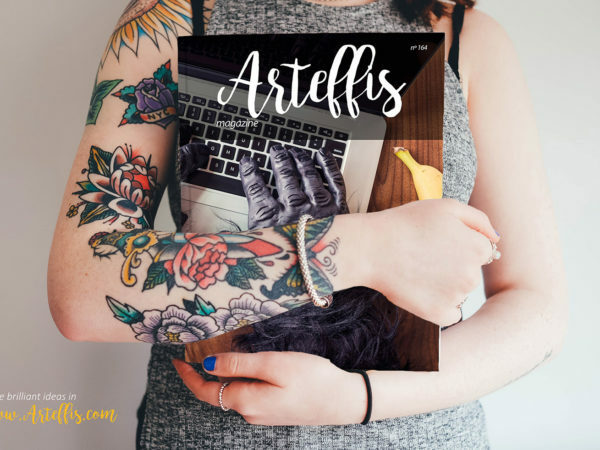 7 Free book mockup with a customizable and clean background. PSD files included Smart Object for easy edit. Thank you for download. Don’t forget to share with your friends! 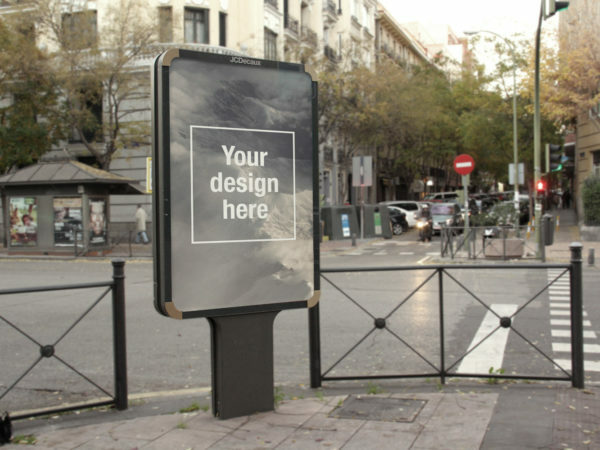 Showcase your design via this Free Outdoor Advertising Mockup. PSD file includes Smart Object for easy edit. Enjoy!